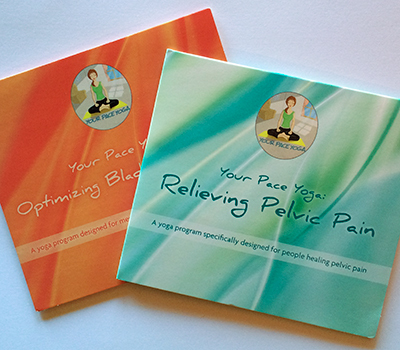 Get both Relieving Pelvic Pain and Optimizing Bladder Control and save! Dustienne Miller, a board certified women’s health physical therapist and Kripalu-trained yoga teacher, guides you through slow, mindful movements that work to calm anxiety, increase flexibility, and manage pain. *All videos are download only; Optimizing Bladder Control and Relieving Pelvic Pain may take longer to download.